The winter season is officially upon us, whether we like it or not. Road conditions can get pretty hairy in these snow and ice filled months, and unfortunately many accidents can and do happen as a result of these poor road conditions. If everyone takes a few minutes to remember the basics of good winter driving, hopefully we can avoid misfortune as much as possible. 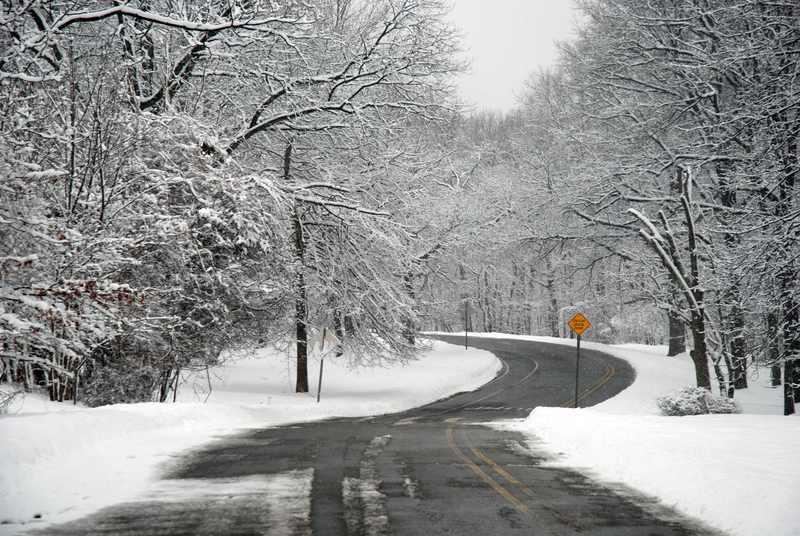 Here are five basic tips for winter driving safety this season. Preparedness is the key for winter driving safety. Many people recommend having a checklist of supplies to keep on hand before you set out on the road, including a shovel, scraper, flashlight, jumper cables, warm clothes and sleeping bags, first aid supplies, and more. Snow and ice cause slippery, hazardous conditions, and there is always the potential to get stuck in a snowbank or on the side of the road. Having all the equipment in the trunk could mean the difference between being warm and freezing, should this happen to you. Do you know what to do if you start to skid on the ice? 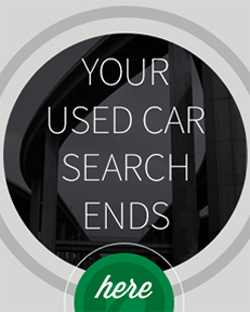 Turn the steering wheel in the direction you want the front of the car to go. Being knowledgeable is another form of preparedness, and it is just as necessary if not moreso. Knowing what to do in a given situation is crucial when something goes wrong. Every second counts, and having the knowledge at your fingertips can help you act in a timely manner. When it comes to winter driving safety, driving smart is all about common sense. When conditions are poor, slow down and brake gently. Your primary goal should be to get to your destination safely, not to get there in record time. Avoid skidding, make sure your windows and windshield are clear and defrosted, and don’t hit the gas to get unstuck – you will only spin your wheels. Even if you are exercising your best winter driving safety procedures, you have to be aware that not everyone will be as prepared and cautious are you are. With that in mind, you need to be extra alert to the behavior of other drivers in poor winter road conditions. Visibility may be low, and other drivers may not be as capable, so it is up to you to be extra cautious and prevent any mishaps. Wintry conditions are no time to go out for a drive in the countryside. If you do not need to be out in your car, you should make every effort to avoid going out. Despite all the winter driving safety tips listed above, driving in the wintertime can be a dangerous and unpredictable thing, and there is no need to take the risk if it is not necessary. Stay warm and stay safe inside your home unless you need to go out. 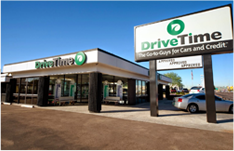 For a car that can get you through the tough winter, check out the inventory at drivetime.com today. Great advice and very well explained…One more thing can make driving more safer in winters, filling less air in tires will increase the area of contact with icy surface which will increase the grip and better handling.